As many of you may have heard one of our own lacrosse family members is facing a very serious illness. Camron and his parents, Paul, Cyndi, and his brother Jordan have much to face as a family so we are asking that as a lacrosse community we unite behind them at this time. Please keep the Cozzi family in your thoughts and prayers. Camron Cozzi is a 15 year old teenager and a sophomore in high school with a bright future. He has a sparkle in his eyes and a smile that will melt your heart. His parents Paul & Cyndi and big brother Jordan, are a very close knit family who enjoy spending time together. 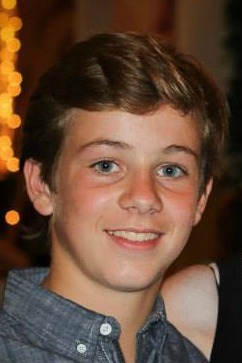 Camron also loves spending time with his friends and is kind, funny and athletic. He enjoys all sports, video games, going to the movies, spending time on the lake, snowboarding, vacationing and playing board games. 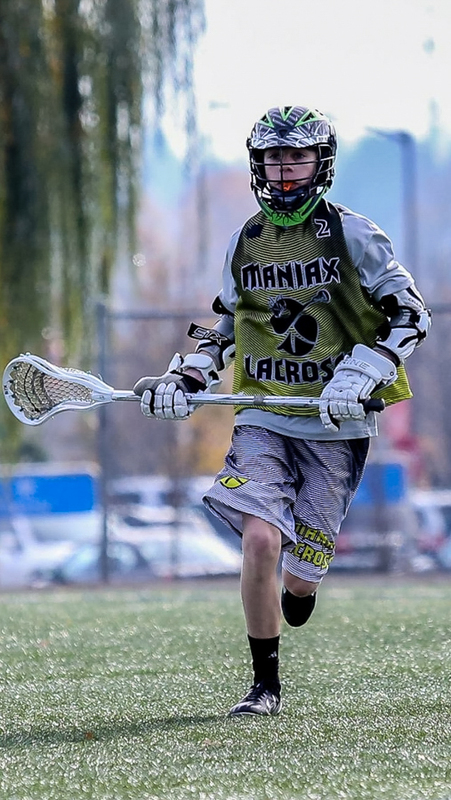 His current passion is lacrosse and he plays year round and has recently been coaching and inspiring young athletes. He is an avid Seahawk fan and it is apparent with his bedroom décor. He is also a new driver with a permit and is looking forward to getting his license in March 2016. He is now a teenager battling cancer. On December 22, 2015, Camron was diagnosed with Diffuse Intrinsic Pontine Glioma (DIPG), a rare form of brain cancer that is inoperable. Camron and his family thought they were dealing with concussion symptoms and continuing to seek treatment because he wasn’t improving. Their world was turned upside down on that horrible day when they received his diagnosis. They were told that this cancer is incurable but we are praying and not giving up hope that Camron will defy the odds and survive this heartbreaking disease. The Cozzi family is loved by all and they are known for their community support. Camron’s dad, Paul, has coached football, wrestling and lacrosse and his mom, Cyndi, has always volunteered for everything her boys are involved with and has blessed so many lives with her talent of photography. His big brother Jordan is a senior in high school, a varsity athlete in football, wrestling and lacrosse and is a leader to his teammates. Today, they are in the fight of their lives and doing their best to honor Camron’s wish of continuing to be “normal”. They are finding joy and laughter in each day. Though fearful, they won't allow the fear to overtake the hope and optimism they have for a cure. It is heartwarming to see their family, friends and community rally around them in support as everyone wants to know how they can help. With the support of the Angel Wings Foundation a fundraising account has been setup for their family. Your donation will support Camron’s medical treatments and expenses so they can put all their energy and focus on their family. Let us all lift this family up and support them through this trying and terrifying time in their life. They have more strength, hope, faith and love with the support from all of you. Please continue to pray for a cure for Camron, strength for the family, knowledge for the doctors and precious time for this wonderful family. Option - Print off mail-in form to attach along with your check. Remember, by sending your check, it saving Paypal administrative fees!